A flutter of bright satin flashes out of the corner of your eye. In an instant it’s flitted just beyond reach and you have only the vaguest idea of what it was. Early autumn is the time you will see lots of those winged mysteries darting about, particularly if you have sweet flowers in your yard. Butterflies are on the move. Sure, everyone knows (or you should know) the monarchs are on their yearly sojourn to the south, but that’s about the extent of most people’s knowledge. 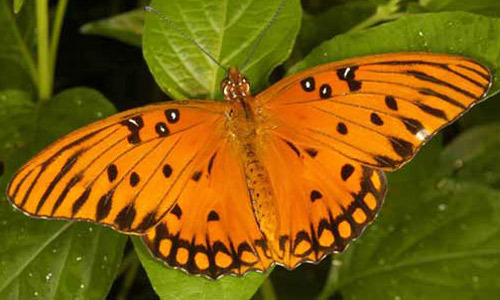 Here’s a knowledge bomb: Florida is seasonally and/or year-round home to over 200 species of butterflies. Mind. Blown. Lots of folks can recognize the little yellow Sulfur butterflies and some may confuse the smaller, less ornate Viceroy with the Monarch. Even the little orange Gulf Fritillary is a mainstay around these parts. Since there are so many different types of species we really don’t expect you to know all, or even half of them, but if you’re curious and have kids CLICK RIGHT HERE TO BEGIN YOUR JOURNEY . 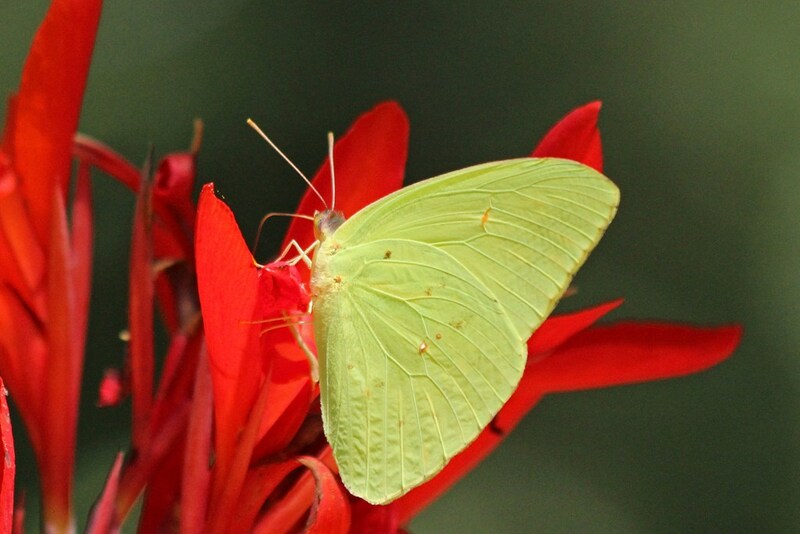 If you have nectar plants in your yard you’ve got butterflies. 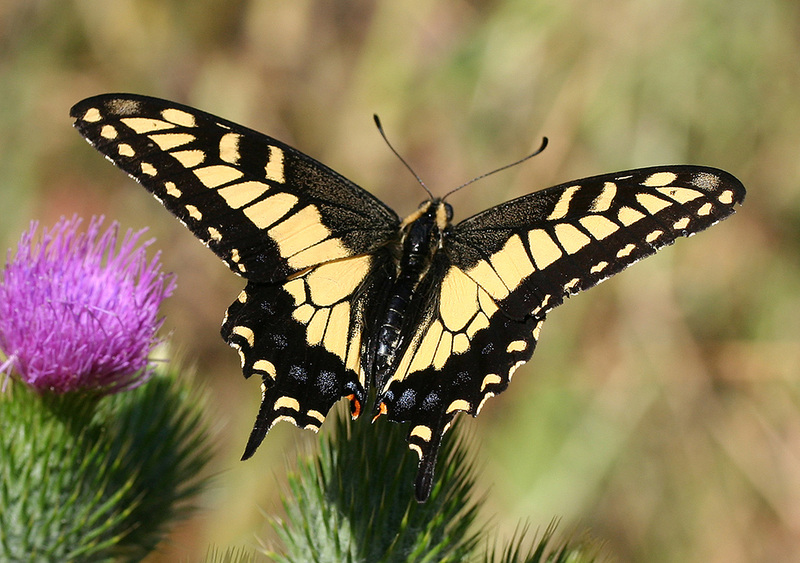 Like bees, butterflies are pollenators. Making your own butterfly garden is a wonderful way of attracting them. 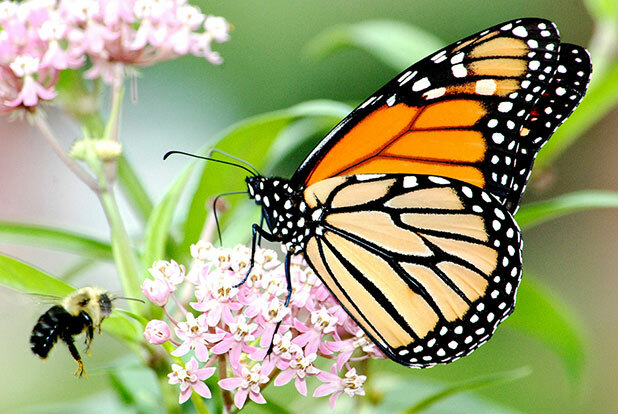 There are tons of websites dedicated to butterfly gardening, CLICK RIGHT HERE TO VISIT THE UNIVERSITY OF FLORIDA’S PAGE ON BUTTERFLY GARDENING. It’s a nice, concise page that can get you started. Hummingbirds are also migrating this time of year so they are a pretty common site as well, especially if you have the same nectar plants that attract bees and butterflies. Hummingbird feeders also attract butterflies so put a few out, keep them supplied with lots of sugar-water and see what they bring in. We don’t know if a butterfly flaps its wings in Africa causes hurricanes but we do know that watching them gives a calming effect, much like watching fish lazily swim in a tank. So here’s to good gazing.